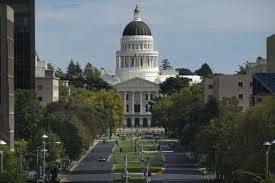 SB 562 would establish a state-run single-payer health care system. All Californians will lose their current health plans, to be replaced by government run health care, with benefits yet to be determined, to be serviced by a government-run entity populated with political appointees yet to be identified, to include provisions yet to be named – all paid for by a doubling of your annual tax bill. The Assembly formed a Select Committee on Health Care Delivery Systems and Universal Coverage as a way to explore the issues linked to SB 562. Information on the Committee can be found here. Presentations, biographies of presenters, and other informaton on the hearings can be found here. Please review the resources below, which you're welcome to download and use in your discussions with clients, colleagues and friends. Check back often, as we will be updating this page regularly. Understanding the Different Forms of "Universal Health Care"
A glossary of frequently used terms will help all involved in the discussion of the Healthy California Act. Wrote about SB 562, the first look at the $400 billion price tag and generally the costs associated with a single-payer health care system. 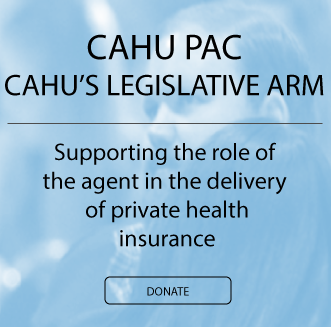 CAHU’s single payer poll is referenced near the end of the article. 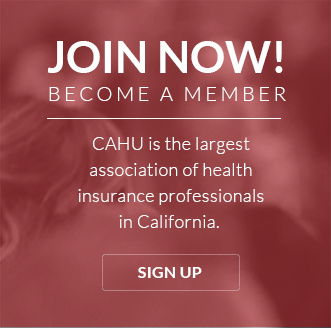 On April 6, 2017, CAHU VP of Legislation David Fear, Jr. lead a team in presenting a webinar to CAHU members detailing the issues with SB562. The complete deck is available for you here. This one-page infographic illustrates the perils of single payer in a simple yet powerful format. Use these talking points in discussing SB562's problems with your business and personal associates. Bill information from LegInfo at CA.gov.